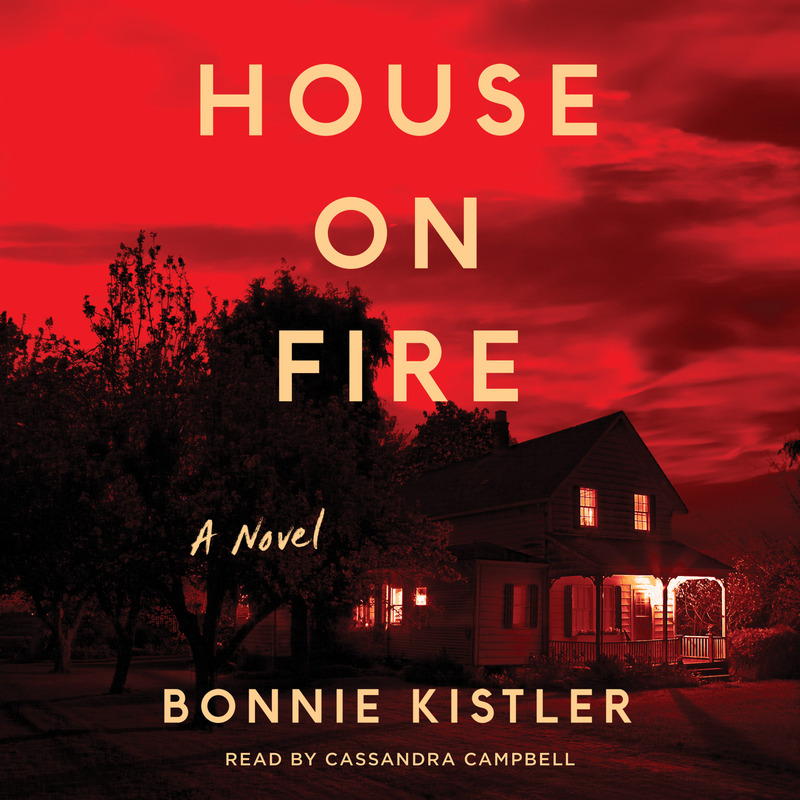 This reading group guide for House on Fire includes discussion questions and ideas for enhancing your book club. The suggested questions are intended to help your reading group find new and interesting angles and topics for your discussion. We hope that these ideas will enrich your conversation and increase your enjoyment of the book. 1. The novel’s title House on Fire echoes the proverb “A liar’s house is on fire but no one believes him” (pp. 200–201). What do you think is the significance of this maxim in the book, and why did Bonnie Kistler choose this phrase for the title? 2. Pete seriously contemplates sending Kip to Canada to escape prosecution. Would you consider doing that for your child or another family member? 3. House on Fire is told in the alternating voices of Leigh and Pete, and occasionally even Kip. What do the shifting perspectives add to your understanding of the characters? If this story were limited to only one viewpoint, whose would you pick? How would that change the overall story? 4. Compare Pete’s and Leigh’s parenting styles. Do you think either of them is too strict or too lenient? How is their parenting influenced by their previous marriages? How are they affected by each other’s approaches to parenting? 5. Leigh is haunted by visions of Chrissy when she looks at Kip, making it painful for her to be around him. Do you see any pattern as to when Leigh is struck by these visions? What do you think these transformations signify? 6. When Leigh attends Stephen’s lecture, he discusses different schools of thought on the ethics of lying. Do you think lying is always wrong, and if not, when is it acceptable? Consider the lies told by Kip, Stephen, and Leigh. Do you believe any of these qualified as a good lie? 7. When Kip is arrested for drunk driving, Shelby tells Leigh, “Try not to worry . . . Even Hardass Harrison isn’t going to throw the book at a nice white boy” (p. 14). What is the role of race and class in House on Fire? Where do you see it influencing the plot or how characters respond to different situations? 8. People often insist that one should never speak ill of the dead. Do you agree with this maxim? Why do you think it is so painful to admit that those we have lost were not perfect? 9. Leigh reflects upon the extended mourning rituals of long ago and contrasts them with present-day norms when we’re expected to get on with our lives fairly soon. How has mourning been observed in your family, or among your friends? Do you think modern life allows enough time for grieving? 10. Shelby sums up Leigh and Pete’s marital problems this way: Leigh’s daughter died and her husband left her; Pete’s son got arrested and his wife kicked him out. Which of those seems closer to the truth? How would you phrase what happened to capture the fullest sense of their difficulties? 11. Over the course of the novel, there are several instances in which legal logic and its complications are laid bare, such as the parental preference doctrine (p. 183). Did any of the explanations for the reasoning behind these laws and how they can be applied surprise you? 12. While reading, did you believe Kip’s claims about the night of the accident? Why, or why not? If Leigh never came to believe Kip’s story, would they have been able to move past it? Discuss how that might have played out. 1. Take some time during your book club for a short writing exercise. Write from Kip’s perspective, five years in the future. How has the loss of his stepsister and the ordeal his family went through subsequently affected his life? What type of man is he now? Does he still have a mischievous or manipulative streak, or is he fulfilling the potential Chrissy saw in him? Share your writing pieces with the group. 2. House Rules by Jodi Picoult is another novel that centers on a family whose son has been accused of a crime. Consider reading it as a group and discussing the novel in conjunction with House on Fire. Are there parallels in the emotional impact of navigating the legal proceedings for the two families? How do age and ability affect how both other characters and you as a reader view the accused? 3. Leigh’s cases may seem extraordinary but they are all based on real-life disputes and reflect the actual state of the law. Do you know anyone who had unusual issues crop up in their divorce? Craft an imaginary divorce case with such issues, and put it to the group: If they could choose, which party would they want to represent? What monetary and custody arrangements would they argue for? Are there other legal or ethical considerations that come into play? Bonnie Kistler is a former trial lawyer. 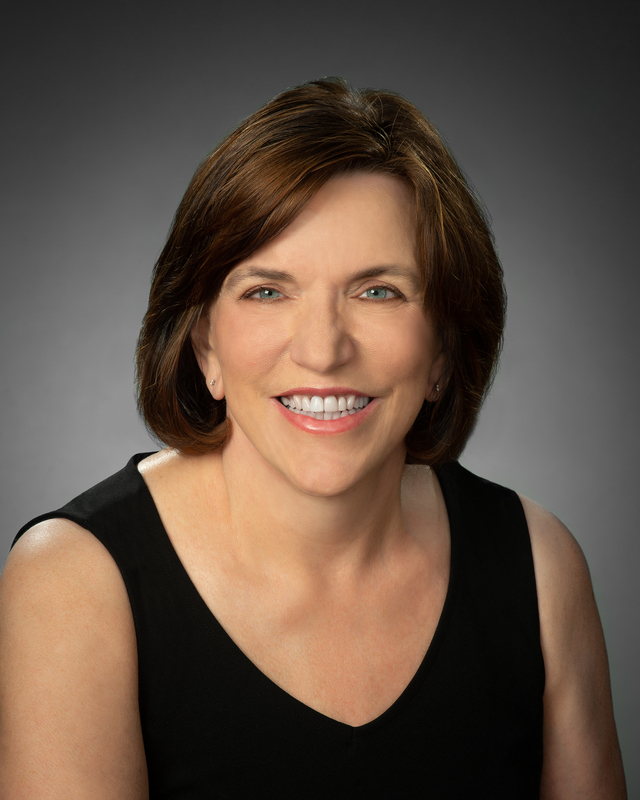 She spent her career in private practice with major law firms and successfully tried cases in federal and state courts across the country, as well as teaching writing skills to other lawyers and lecturing frequently to professional organizations and industry groups. She and her husband now live in Florida and the mountains of western North Carolina. They have two daughters.